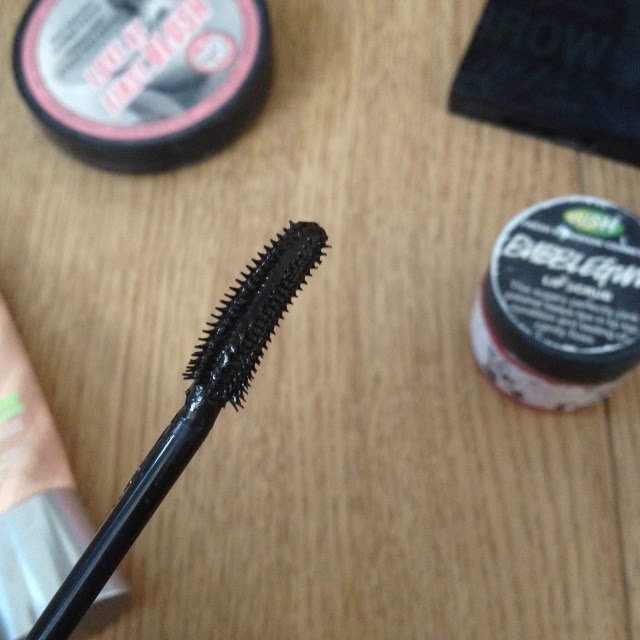 "The Lash Multiplying Brush makes lashes look visibly multiplied and fuller"
I'm really impressed with this mascara. 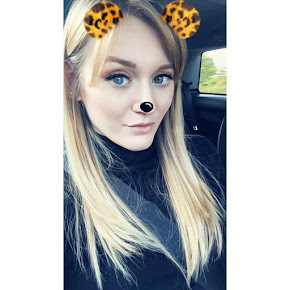 My lashes feel fuller and curl really nicely with this wand, and as someone with naturally long eyelashes, I'm pleased to say that they hold in place all day with no drooping down into my eye. 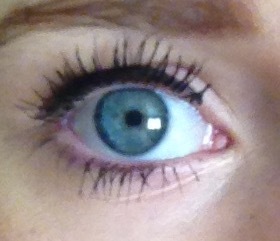 This mascara is also proving to be immune to both clumps and smudging. One coat would definitely be enough, although I've always been someone who applies two or three coats as I'm a bit of a mascara addict! I think the packaging is beautiful, I love the metallic pink-gold colour and think it is a lot nicer than the usual mascara packaging Maybelline opt for. At a bargain regular retail price of £7.99, I will definitely be repurchasing this in future. 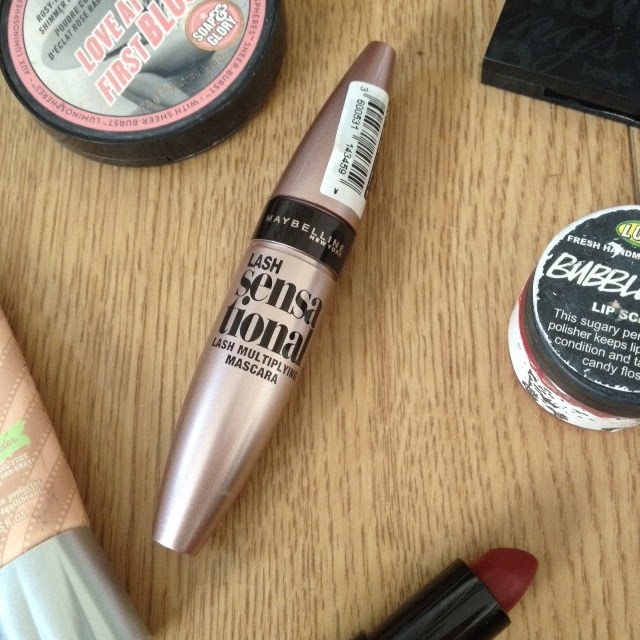 Have you tried Maybelline Lash Sensational Mascara? If so, what did you think?